Shaina A. Case joined Hirst Applegate, LLP in January 2017. Before joining the firm, she clerked for the Honorable Kelly H. Rankin, United States Chief Magistrate Judge for the District of Wyoming, and was an associate attorney at a general practice law firm. In 2013, Shaina graduated with honors from the University of Wyoming College of Law, where she was a member of the Wyoming Law Review and published a comment. 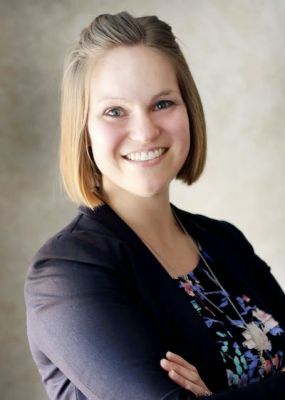 She earned bachelor degrees in both Spanish and Criminal Justice in 2010 from the University of Wyoming, where she studied abroad in Guanajuato, Mexico and played in the Western Thunder Marching Band.